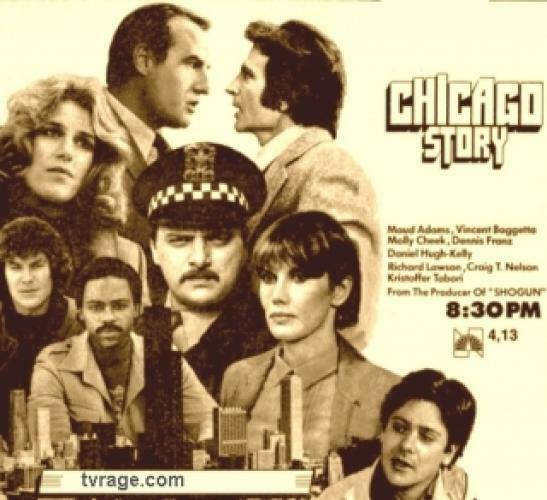 When will be Chicago Story next episode air date? Is Chicago Story renewed or cancelled? Where to countdown Chicago Story air dates? Is Chicago Story worth watching? There are three sides to every story!The Cops. The Lawyers. The Doctors. They're all part of ... Chicago Story. Real heroes whose lives become entangled as they fight the human battles in the street, the courtroom, and the operating room. EpisoDate.com is your TV show guide to Countdown Chicago Story Episode Air Dates and to stay in touch with Chicago Story next episode Air Date and your others favorite TV Shows. Add the shows you like to a "Watchlist" and let the site take it from there.